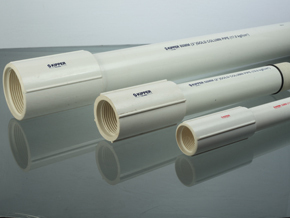 Skipper Limited has set up a benchmark in producing the most efficient range of UPVC Column Pipes. Skipper offers a broad range of Column Pipes with varying specifications for depth levels ranging from 250fts to 900fts. 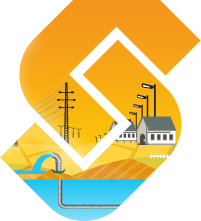 The pipes are used in bore well systems to provide necessary support to the pump and help in easy extraction of water. These are tested to withstand considerable shock and tension. The products are tested to bear system load as according to the safety standards.